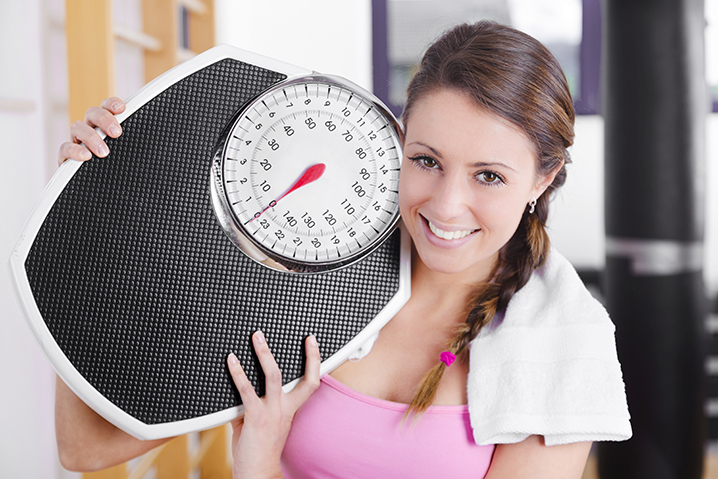 Weight management is not a straightforward process. After all, if losing weight and keeping that weight off were easy, we wouldn’t have our current obesity epidemic crisis. The simple fact is that being overweight has serious health implications for your clients including increased risk of injury and a wide array of significant health problems. Showing your clients how to lose weight is truly only the first half of the battle. Thanks to the Personal Training Certification Institute’s Weight Management Certification Course, you’ll learn everything you need to know to not only enable clients to lose weight but also to keep it off for good. When you can successfully achieve this goal for your clients, your services will quickly be in high demand. More than likely, you already have many clients who are struggling with their weight and struggling to keep the weight they have lost from returning. It can be very depressing for clients to work to lose weight only to see it return, often again and again. And that’s why they turn to personal trainers who are highly knowledgeable about adult weight management. This course has been carefully designed and written by certified fitness professionals to help personal trainers best guide their adults clients towards managing their weight. You’ll learn the latest techniques, information and strategies for helping clients drop the pounds and keep them off. Important fitness, nutrition and behavior strategies are all covered so as to help you instruct and guide your clients in their weight loss goals. You’ll increase your marketability and usefulness to your clients. These factors translate into enhanced client loyalty! Our courses are 100% online and completely dedicated to your ongoing success. The team at the Personal Training Certification Institute has created a Weight Loss Management Certification Program that is streamlined for optimal results. We offer unlimited free practice exams, 24/7 instant certification, an instant and free email certificate upon completion of your exam and much more. In short, the Personal Training Certification Institute is in your corner and committed to your success!